Last week's "Title This..." featured the plumage of Mr. Mallard Duck. If you had difficulty guessing the answer last week, than hopefully this one will prove a little easier for you :-). 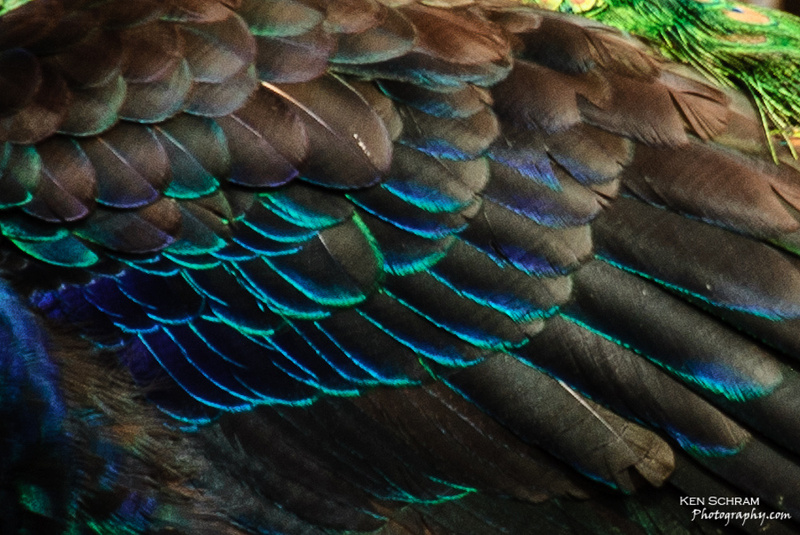 Use the comments section below to offer up your best guess as to the owner of these ornate feathers.